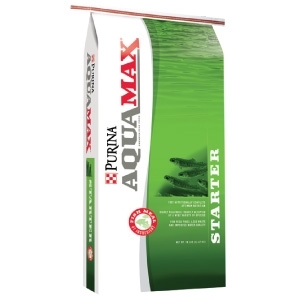 AquaMax Carnivorous Species - Trout, Hybrid Striped Bass, Yellow Perch, and Red Drum are major carnivorous species that are fed manufactured diets. 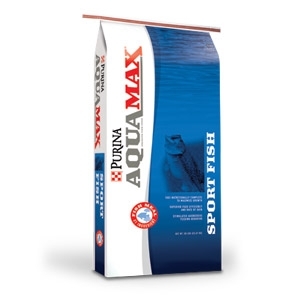 These fish require high protein, nutrient dense diets that promote growth and maintain good health. 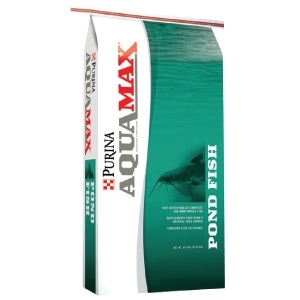 Cattails are a very common problem for ponds and lakes. 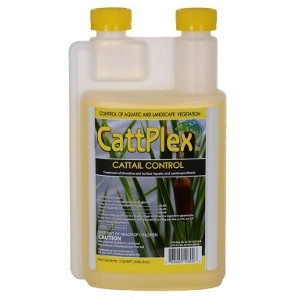 Catt Plex is a glyphosate based herbicide that eliminates shore and emerged pond weeds to the root. 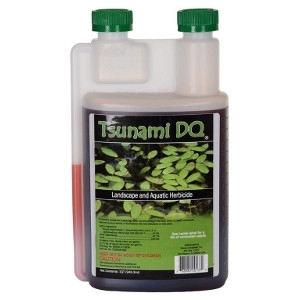 It can also be an effective turf solution for controlling over 1000 troublesome grasses and broadleaf weeds. Pond muck, water moss, and pond scum removal. 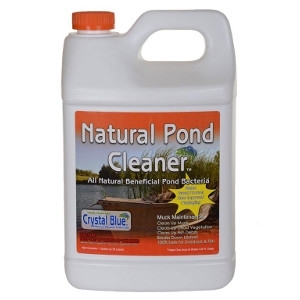 Our Natural Pond Cleaner consists of safe and natural bacteria that get rid of pond muck, dead leaves, odors and other organic material that can hurt the healthy balance of your pond or lake. Turquoise Blue pond dye/ colorant. 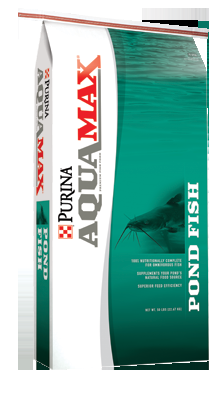 Turns your pond a turquoise color and can be compared to the color Aquashade makes your pond. 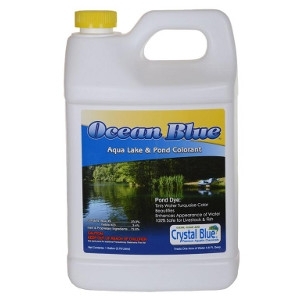 Ocean Blue uses a proprietary formula to give to your lake or pond a beautiful turquoise blue color all year long. 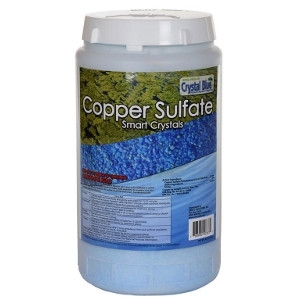 Granular copper sulfate/ algaecide. 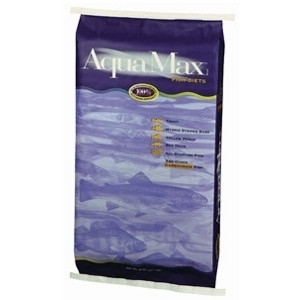 Controls most species of algae like filamentous or string algae with very low concentrations of copper sulfate. 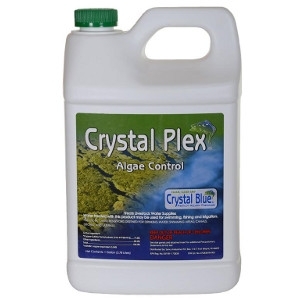 Crystal Plex is a liquid copper sulfate solution designed to kill and control algae and some aquatic plants including Hydrilla. Catfish and Tilapia are the major species for this category of diets. 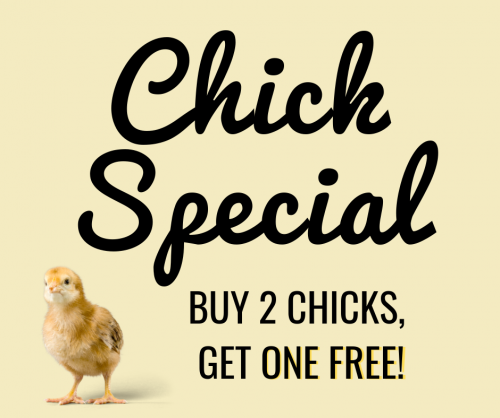 These two species do not require the protein levels nor the nutrient density of carnivorous fish, but do require more moderate amounts of nutrients. Omnivorous species are usually warm water animals. 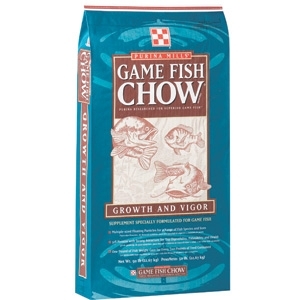 Trout, Hybrid Striped Bass, Yellow Perch, and Red Drum are major carnivorous species that are fed manufactured diets. These fish require high protein, nutrient dense diets that promote growth and maintain good health. A floating diet designed for koi in ponds, tanks and aquariums. 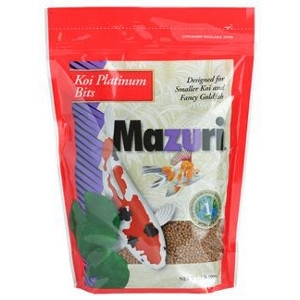 Mazuri Koi Platinum diets are formulated to provide complete nutrition in one product. Special ingredients have been added to provide pigmentation. Available in 2 and 20 lb bags. 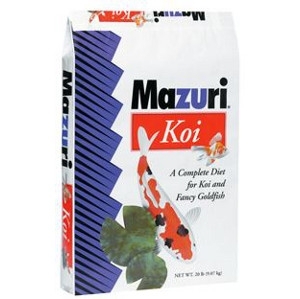 A floating diet designed for koi in ponds, tanks and aquariums. 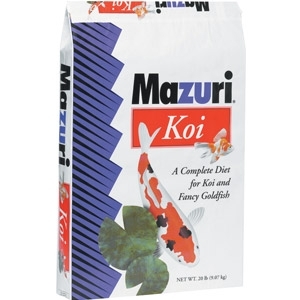 Mazuri Koi Platinum diets are formulated to provide complete nutrition in one product. Special ingredients have been added to provide pigmentation. 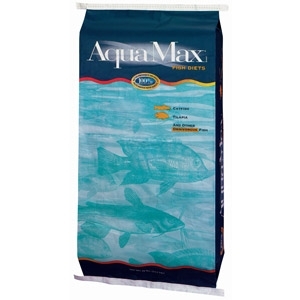 Available in 3.5 and 20 lb bags.